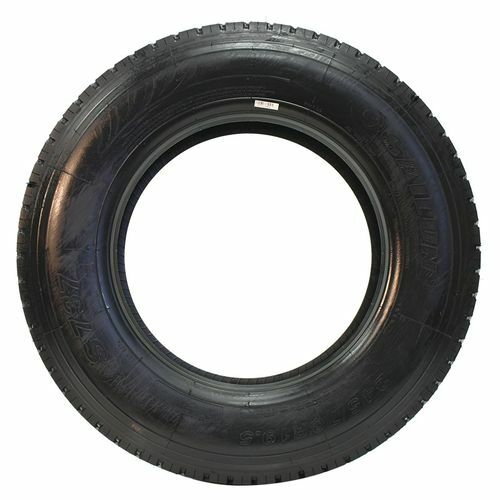 The S737 from Sailun is a regional pickup and delivery drive tire designed to deliver excellent traction, stability, wet grip and a long, even wear life. 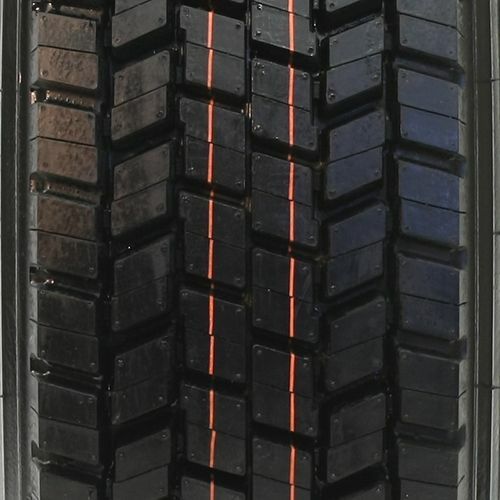 A solid performer in all-weather applications, the tire features a symmetrical tread pattern and 6-interlocking tread blocks to promote uniform wear. Tapered lateral grooves and an all-weather lug tread give the S737 superb grip in wet conditions, while the angled lug and siping design are optimized for overall tractive qualities. Integrated tie bars reduce irregular wear while improving stability and the lug-to-void ratio is engineered for self-cleaning. 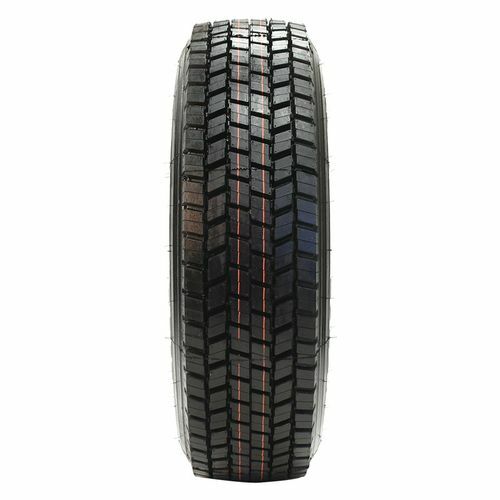 Purchase includes the Sailun S737 tire only. The wheel rim shown in the picture is not included. Picture provided is a stock picture from the manufacturer and may or may not reflect the actual product being ordered. 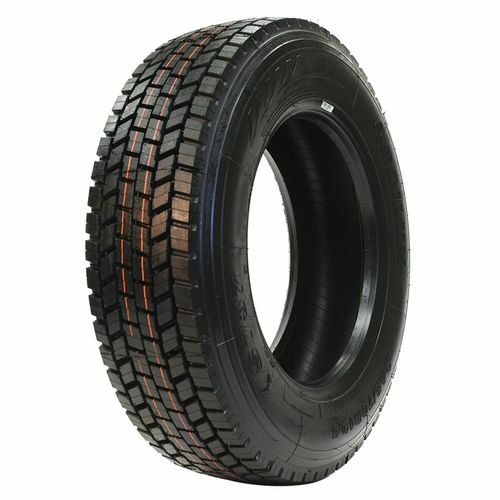 All Sailun S737 tires are continuously developing with manufactured improvements. With that said, Simple Tire and the manufacturers have the right to change these tire specifications at any time without notice or obligation. Please Note: Specifications of the Sailun S737 tires shown above are listed to be as accurate as possible based on the information provided to us by Sailun tires.